New venue, new music! 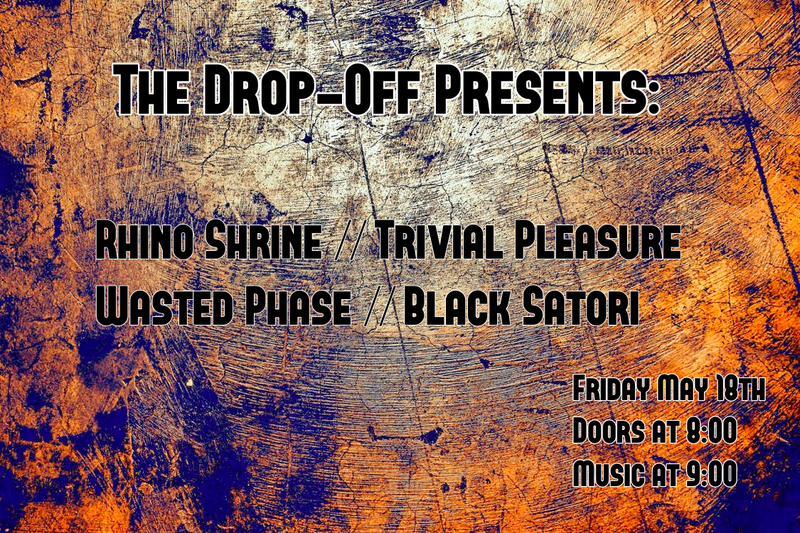 We're excited to make our debut at The Drop-Off on May 18th with Wasted Phase and Black Satori, and we'll be debuting some new songs live for the first time! There's no cover and music goes 'til it don't, so this is a show you won't want to miss.